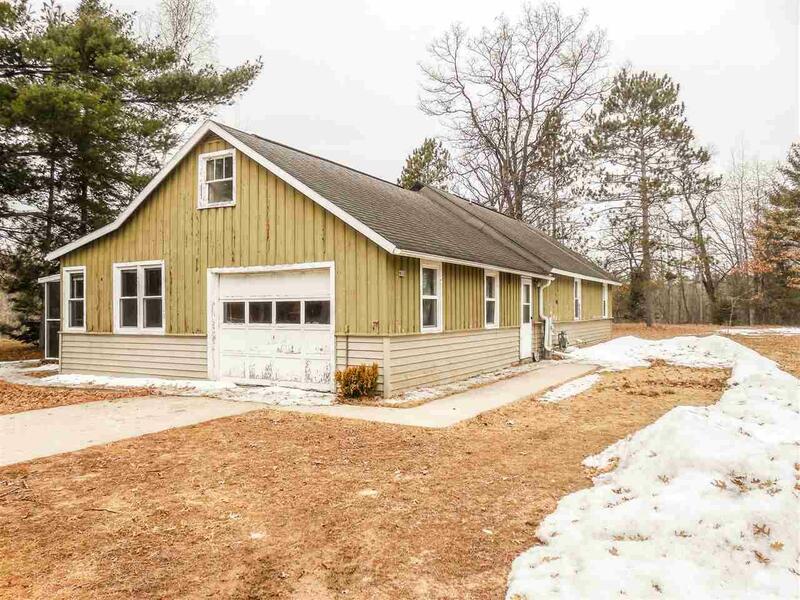 Beautiful home or cottage on the Peshtigo River in Crivitz. 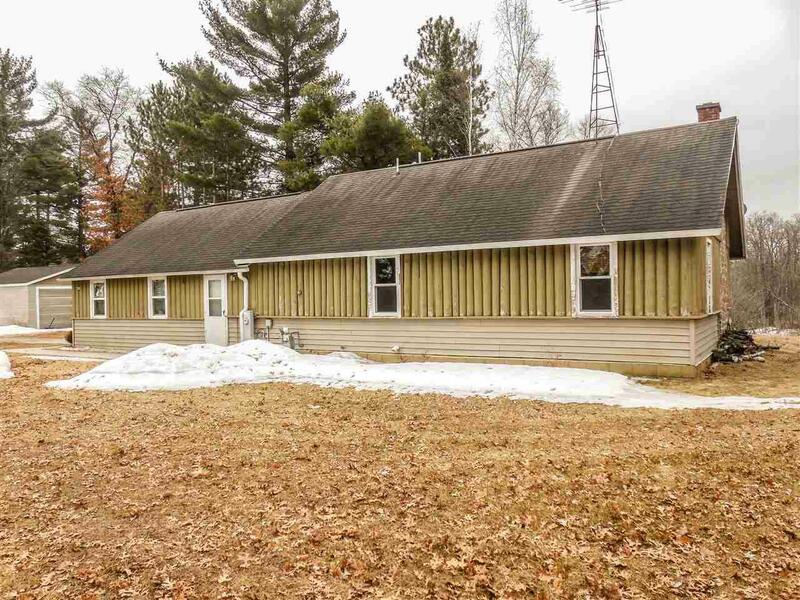 Property sits on almost a full acre, 3 separate lots. One story with attached 1.5 stall garage and bonus 2 stall detached. 2 bedrooms and 1 full bath. 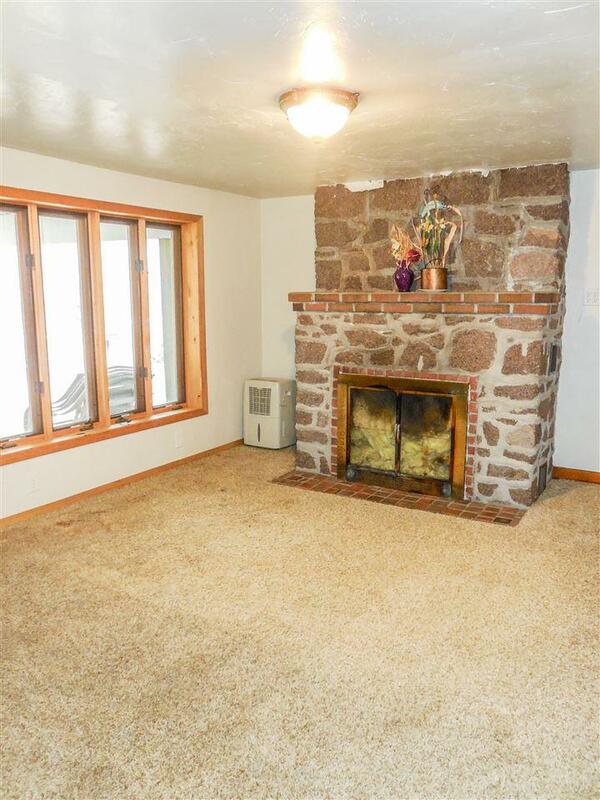 Bonus family room with stone fireplace and separate door with separate deck facing water. Screen in patio off of huge living with tongue and groove ceiling. Open concept living room, kitchen and dining area. With main floor laundry. All new windows throughout. 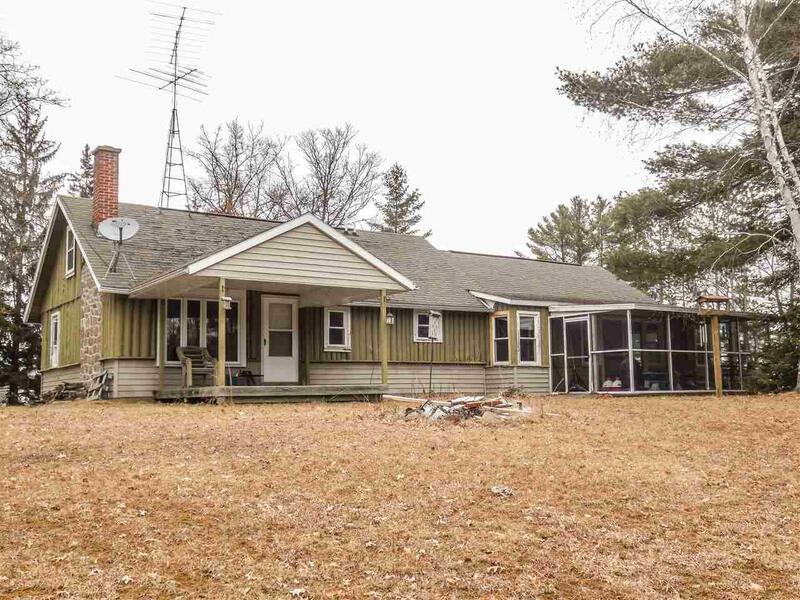 Home has prime location and many pine trees by road. Home has a lot of potential. Move in ready and priced to sell.